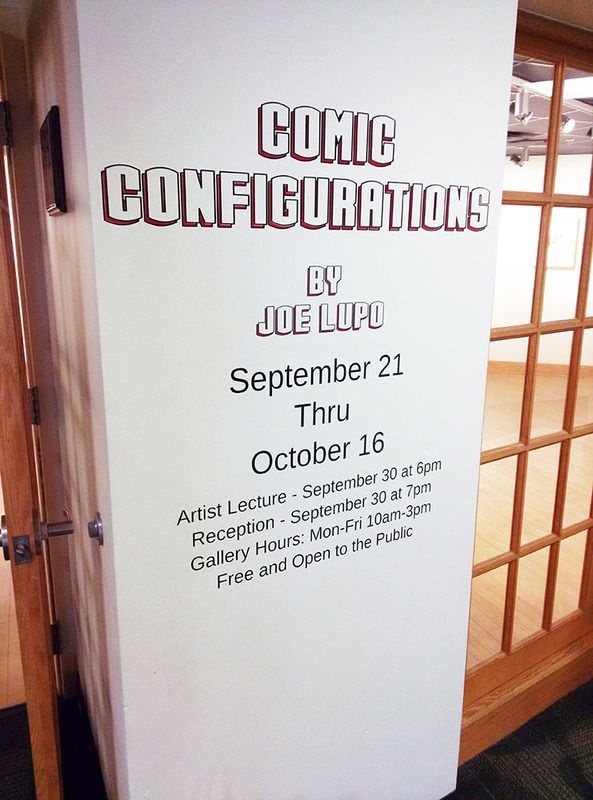 Today I finished installing the latest iteration of my “Comic Configurations” exhibition at Fairmont State University. 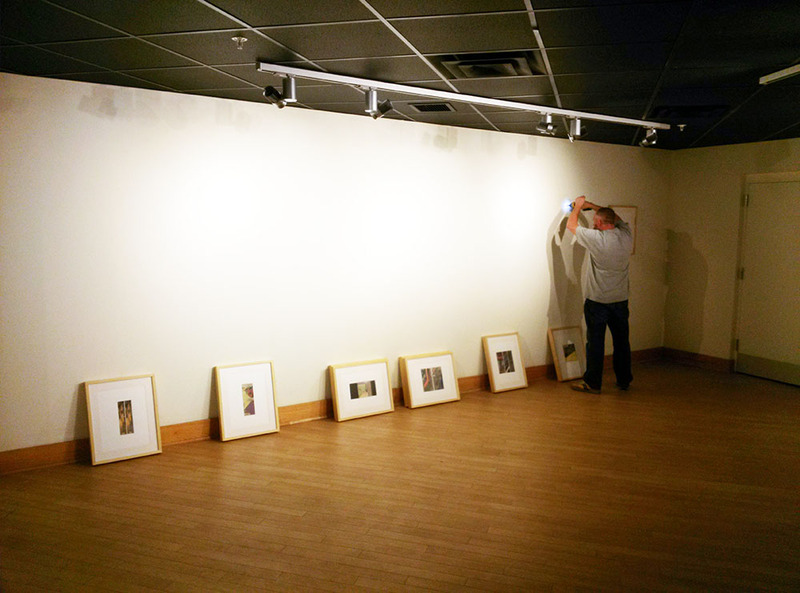 The exhibition will be up from Sept. 21 to Oct. 16th. I will be giving a talk about the history of comics and their relationship to contemporary art on Sept. 30 at 6pm.